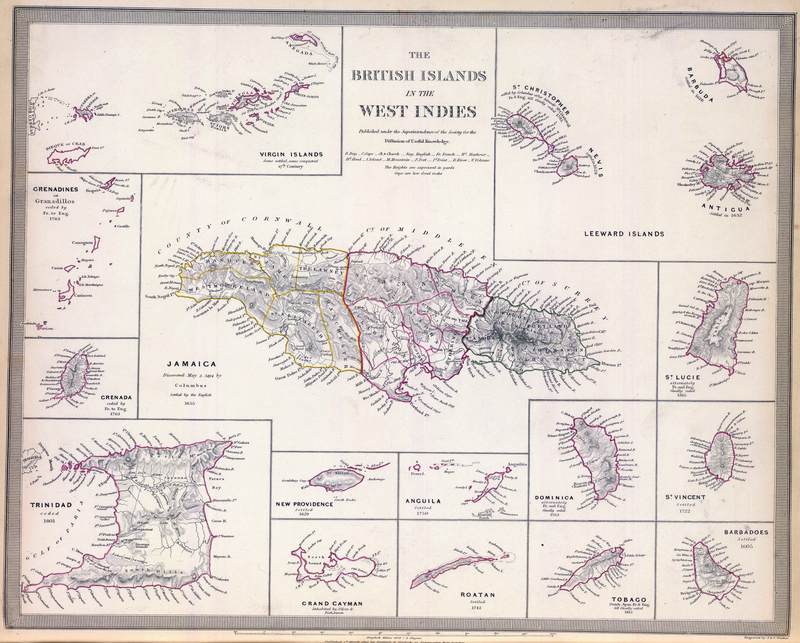 Discovered by the Spanish, the English took an interest in the island from 1628 when Captain Smith and John Littleton attempted to colonise Barbuda from St Kitts under Letters Patent issued to the Earl of Carlisle in 1625. This attempt meant with serious hostility from the local Caribs and had to be aborted. 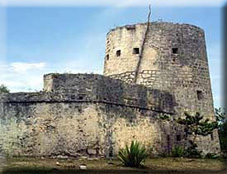 Christopher and John Codrington were granted the first 50 year lease for Barbuda by King Charles II on 9 January 1685. Queen Anne renewed and extended the lease for 99 years to Christopher Codrington on 5 June 1705in return for "one fat sheep yearly if demanded". 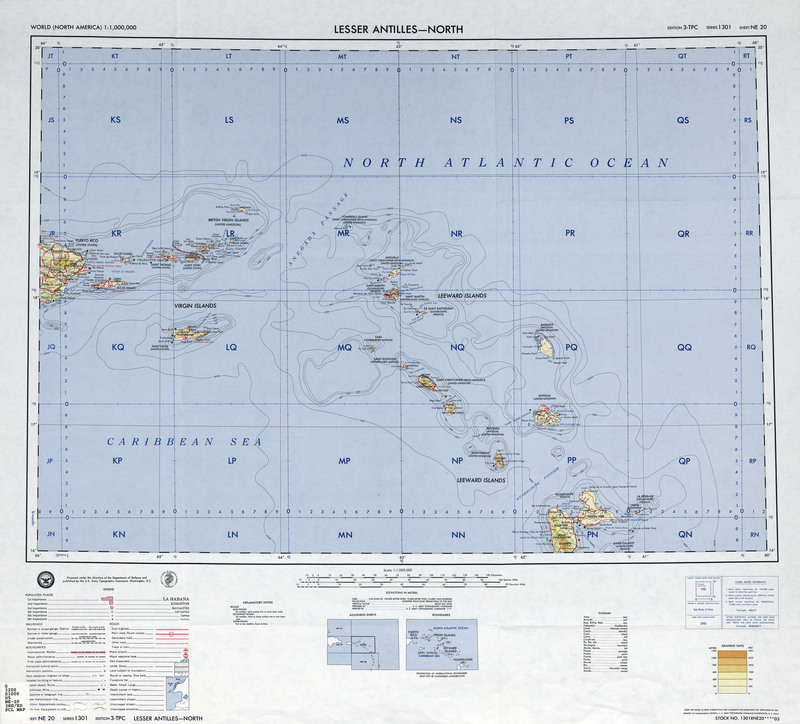 They were also granted them additional rights to the substantial wreckage along Barbuda's reefs, they quickly became the island's preeminent family. 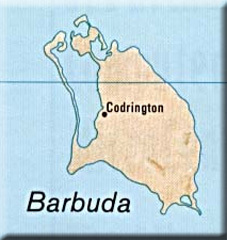 For much of the Eighteenth Century the Codrington land on Barbuda was used to produce food and to supply additional slave labour for the Codrington sugar plantations on Antigua, and so the Barbuda's fortunes rose and fell with those of its larger neighbour. 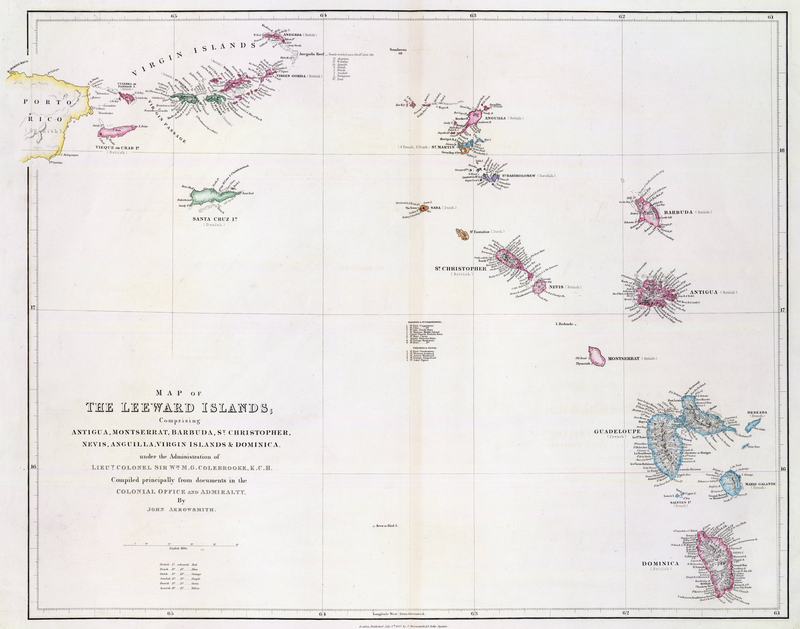 It also was combined with other nearby islands in the Leewards Colony. During the Eighteenth Century, there were numerous slave uprisings usually directed towards particularly cruel and harsh plantation owners. Indeed troops often had to be despatched from Antigua to help quell these uprisings.